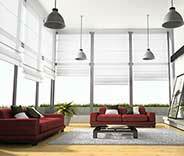 LOOKING FOR BLINDS THAT OFFER UV PROTECTION? All you need to do is schedule a consultation with our experts. From helping you choose new blinds and shades for your home to the installation stage – your complete satisfaction is always the goal. Get in touch with West Hollywood Blinds & Shades today to sit down with an expert who'll give you all the information you want. Trustworthiness means a lot to us. Your new blinds and shades will reflect that. 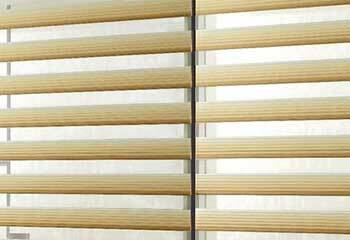 With us you'll always choose from the very best blinds and shades available today. From faux wood blinds with real-like textures to a versatile selection of drapes, cellular, and Roman-style coverings, the choice is up to you. Check out the products below to learn more about them. Cellular shades do everything their counterparts can do, but they also provide noise reduction and thermal insulation, helping you create a more pleasant indoor environment without overspending for it. Read more here. Looking for a simple and unique way to control sunlight? 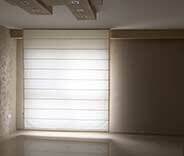 Layered shades allow you to easily adjust how much light gets in and how much privacy you have. Learn more here. With sheer shades, you’ll be able to alternate between complete privacy settings to near-complete visibility and excellent light filtering. Find out more about these soft window coverings here. The flat or pleated design options Roman shades present make for wonderful décor contributions that can bring elegance and style to any room. Read more here. By far the simplest window shading option, roller shades have a timeless look and a range of customization options that make them easily suitable for every type of room. Learn more here. You no longer have to use a chain or a cord to operate your window coverings. With motorized shades, you can use a remote, a smartphone, or you can simply issue voice commands. Find out more here. Custom made blinds and shades can help you create a pleasant indoor ambiance and productive workflow, which is of paramount importance to virtually all types of commercial establishments. Learn more here. Choose us today for exceptional window treatments custom made to your needs! When you select your new blinds or shades from our designer team in West Hollywood, you enjoy a wide selection, free consultation, and high quality products. Schedule your free consultation today by pressing the schedule now button below. Check out our latest projects to see what blinds and shades our customers chose for their home or office! 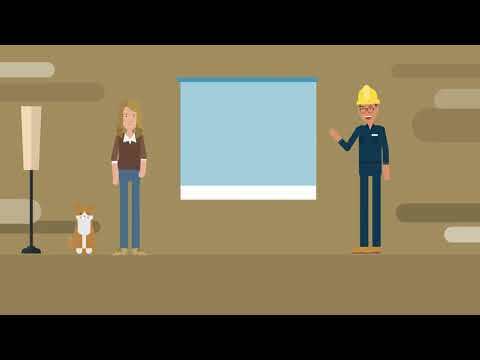 The extra insulation that some window coverings can offer are really worth investing in. Find out more here. Automated window coverings can really give the room a clean and high tech feel, without being overly fancy. Find out more here. Looking for the beauty of timber without the maintenance requirements that usually come with it? This customer was. Learn how we helped. Our living room windows look so elegant with our new vertical blinds. 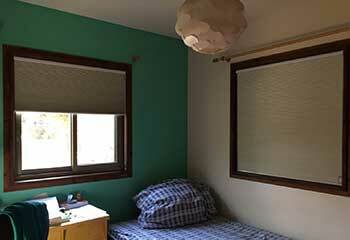 Thanks for your help with the free consultation and for installing our blinds at an affordable price. The layered shades in our living room make it look so much more elegant and suit its style! You did a fantastic job helping me pick window treatments and installing them. The roller shades that you installed in our meeting room look amazing. The compliments keep coming. Thanks for all your hard work and help. With our beautiful and functional Roman Shades. Schedule a consultation appointment today. New window treatments can make any room stand out. 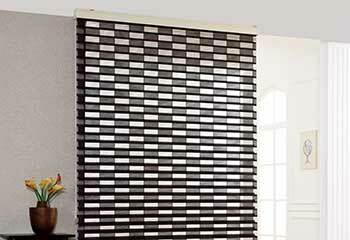 But blinds and shades do more than complement the surrounding décor. These coverings can also filter and block sunlight, and add insulation and privacy. If you're looking for affordable shades and blinds nearby, get in touch with us to schedule a free consultation. Our service area covers the entire LA metropolitan area, including Orange County. 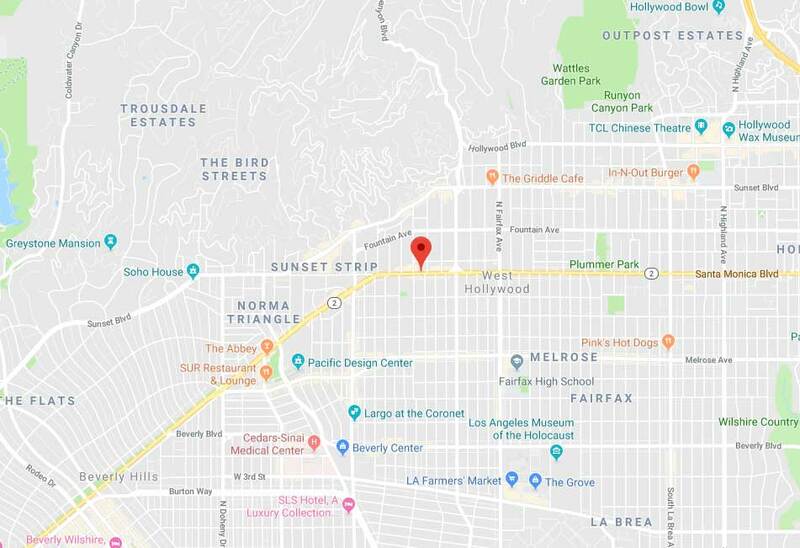 Thank you for choosing West Hollywood Blinds & Shades! Feel free to browse our website for more useful information until our appointment!